He was supposed to be put down 2 days prior and for whatever reason he wasn’t. So when Annette McDonald came over to the shelter she saw Norman and he was drawn to her. He was barking nonstop as if he knew that he is supposed to go home with her. They ended up adopting him. 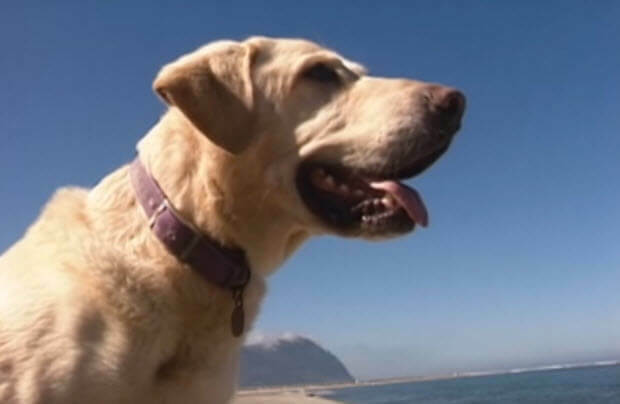 But when they brought him home, they realized that something is wrong, because not too long after they brought Norman home, this amazing Labrador started to bump into things even during the day. Annette took her Lab to the vet and was told the news that was very sad to hear – Norman is going to be blind and there is no cure for that kind of disease. Of course Annette got very upset over the news, nobody wants to have their favorite pet Labrador going blind. But they embraced the reality and so did Norman. 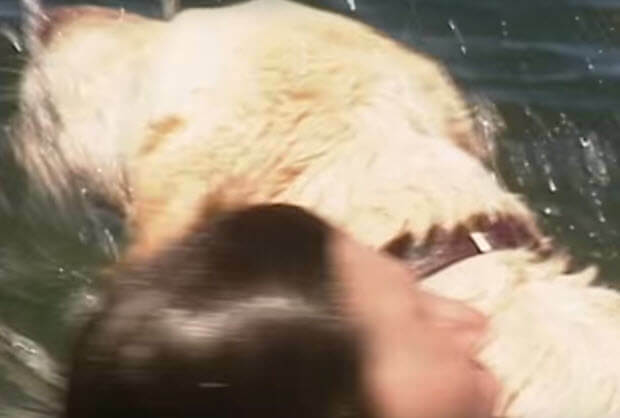 Have You Seen This Famous Lab Dive Into The Pool With Go Pro…? 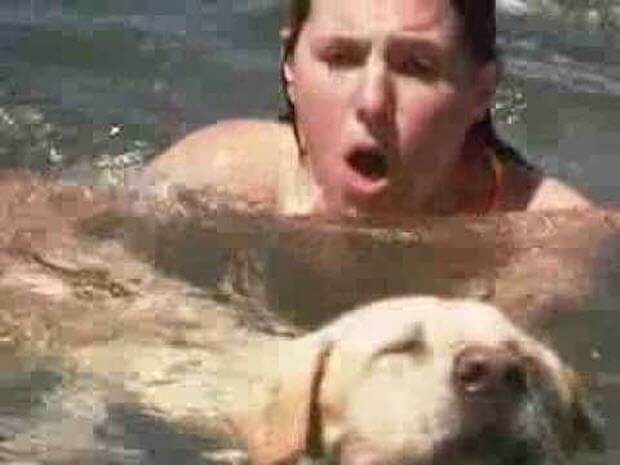 What Could Be Cuter And More Fun Than This Swimming Labrador…?